Each one individually numbered out of 100, these limited edition wood cuts are hand printed by the artist Tom Maryniak. 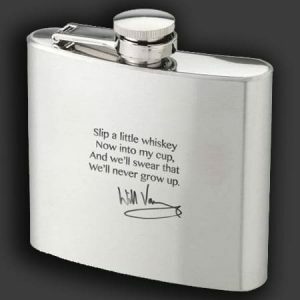 Each one is hand signed by both Tom Maryniak and Will Varley. 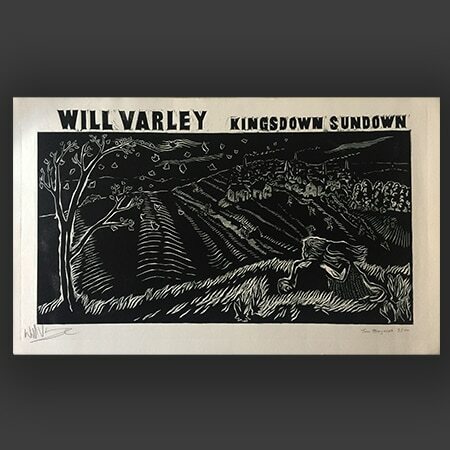 The prints feature the original artwork specially created for Will’s 2016 album, Kingsdown Sundown. Printed on 285 gsm Fabriano Paper.